Andrésy Confitures, already present in 40 countries, is continuing its international expansion. It aims to see its international jams on the menus of five-star hotels and on the shelves of luxury boutiques all over the world. For the Middle East and Asia, the French jam maker has chosen to work with two experts who are excited about their job as brand ambassadors. 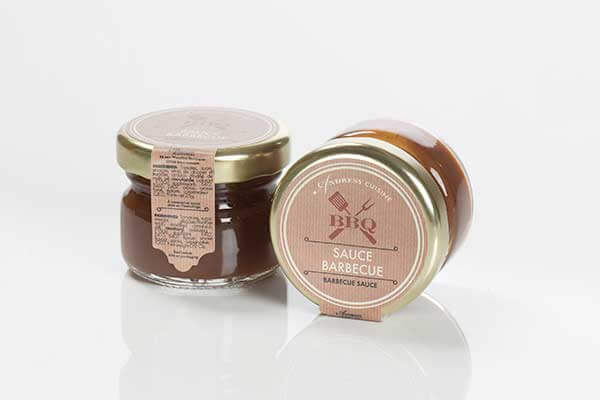 Andrésy Confitures has over 700 recipes and exhibits its jams at fine food trade fairs around the world. Its customer base already includes Europe, the United States and numerous other countries. 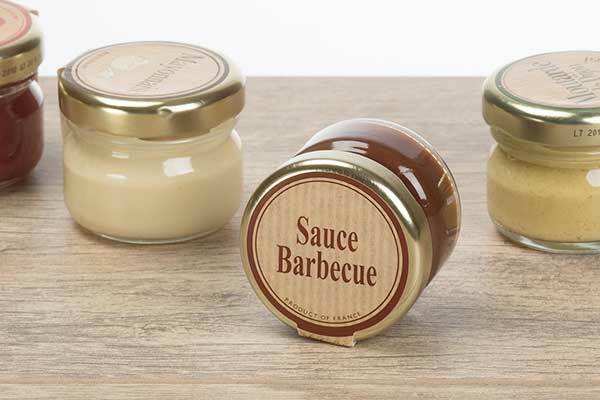 Over the past year, the jam maker has made inroads into markets in the Middle East and Asia. Émilie and Guillaume are tasked with representing Andrésy Confitures’ brands and values in these geographic zones. Émilie’s preferred sales areas are the countries of the Maghreb and the Middle East. For many years, she has been representing French dessert and pastry brands there for a five-star customer base. Guillaume, on the other hand, is an expert in promoting French local regional specialities in Asia, a zone he lived and worked in for eight years and knows well. What does their work for Andrésy Confitures entail? They use their expertise to advance the jam maker’s strategy. Andrésy Confitures is relying on their knowledge of the countries’ culture and business practices, and the many contacts they have made in the course of their work. Together they draw up a strategy and an action plan, and set medium and long-term objectives. Andrésy Confitures requires its ambassadors to have a thorough understanding of its know-how and an in-depth knowledge of its recipes and possibilities. Émilie and Guillaume regularly meet the jam manufacturer’s current and prospective customers. They play a part in business development, supervise creations and train the sales teams, provide communication tools and track sales trends. The Maghreb and the Middle East have a tradition of sweet food, so the trend is favourable to Andrésy’s international jams! They are already present in Morocco, Algeria, Jordan, Greece and Turkey. Qatar placed its first order in 2017 and the Sultanate of Oman has yet to be won over. 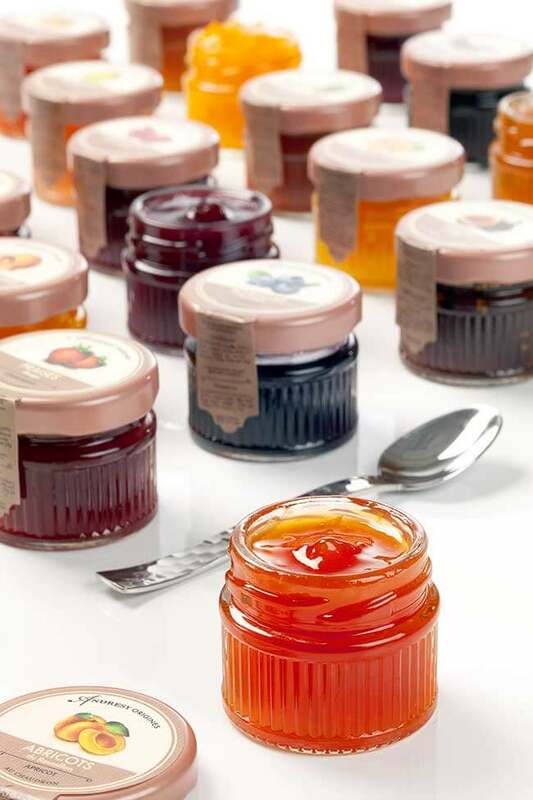 The most popular recipes are the traditional favourites: after honey come strawberry, apricot and blueberry jams. In Asia, on the other hand, desserts and jams are not part of the traditional diet. However, in recent years, consumers have been experiencing their first taste of Western products in luxury stores or on trips abroad. Andrésy Confitures is already established in Singapore, Hong Kong and Taiwan. A vast region remains to be explored… Guillaume is studying opportunities in sophisticated markets such as China and Japan, and potential openings in Indonesia, Vietnam, Thailand, the Philippines, Malaysia, South Korea and Australia. “I chose to represent Andrésy Confitures because of the excellence of the product and its roots in a family history spanning three generations,” he concludes. Meanwhile, in the offices of Andrésy Confitures? A dedicated team made up of chief executive Laure and export assistant Céline handles export sales administration and is continually expanding its knowledge of regulations in the target countries. They know exactly what adjustments have to be made to comply with different legislations, and customs clearance techniques hold no secret for them.